Krause was selected in the second round of the NFL draft by the Redskins (1964-1967) in 1964. He led the NFL in interceptions with 12 as a rookie and was named 1st Team All Pro. He played the majority of his career for the Vikings (1968-1979). In his first season as a Viking, he intercepted passes in 6 consecutive games.  His 10 interceptions in 1975 remains a club record and he still holds the NFL record for career interceptions with 81. Krause started at Safety for all the Vikings Super Bowl appearances (IV, VII, IX, XI) and played in 8 Pro Bowls. He was enshrined into the Pro Football Hall of Fame and Vikings Ring of Honor in 1998.